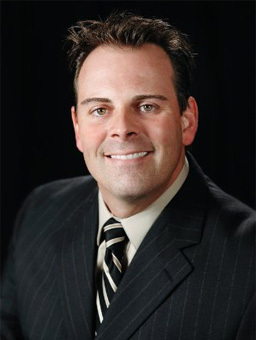 Scott is a lifelong resident of the North Tarrant County area. With over 25 years experience in the corporate industry, he has developed great skills with customer service, negotiations and logistics. Scott is commitment in putting you first and finding your next home by listening and respond to your specific needs. Lets start the relationship TODAY!